We loath filling bins full of detritus on our demolition sites when we know full well they are being sent south of the border to landfill sites in Michigan. It doesn’t matter where they’re going in truth, what matters is that we’re making trash by the tonne and up until this point we didn’t think there was much we could do about it; the stuff has to come out of the house and from there it has to go somewhere. 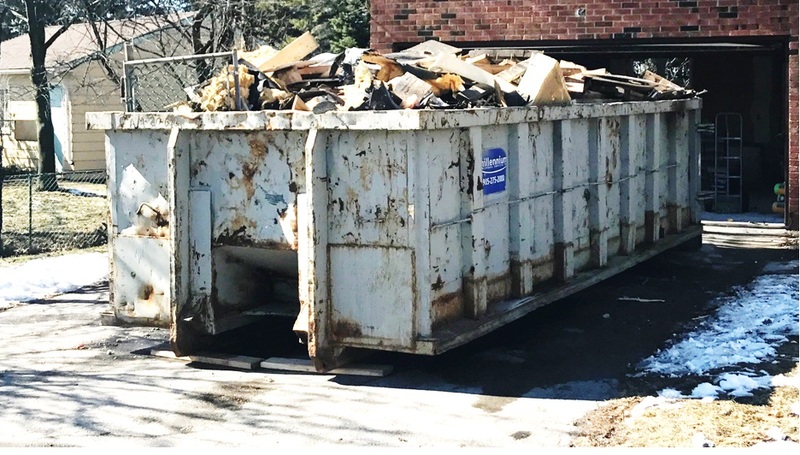 During a recent renovation in Burlington we gave Trash Nothing a whirl. This isn’t a new thing, and we’re told its been around for over ten years (it looks that old). The Trash Nothing green gifting service attempts to streamline the giving & receiving of free stuff. They promote the three R’s (Reduce, Reuse, and Recycle) by making it easy for people to give away their unwanted but reusable items to other local people who can use them. The concept is known as free sharing, free reuse or simply freecycling. How it works is that there are thousands of locally run, grassroots freecycling emailing groups around the world, and once you join your local group, or start a group, you can create Offer posts to list the items you want to give away, or Wanted posts for items you need (as long as you follow the rules). 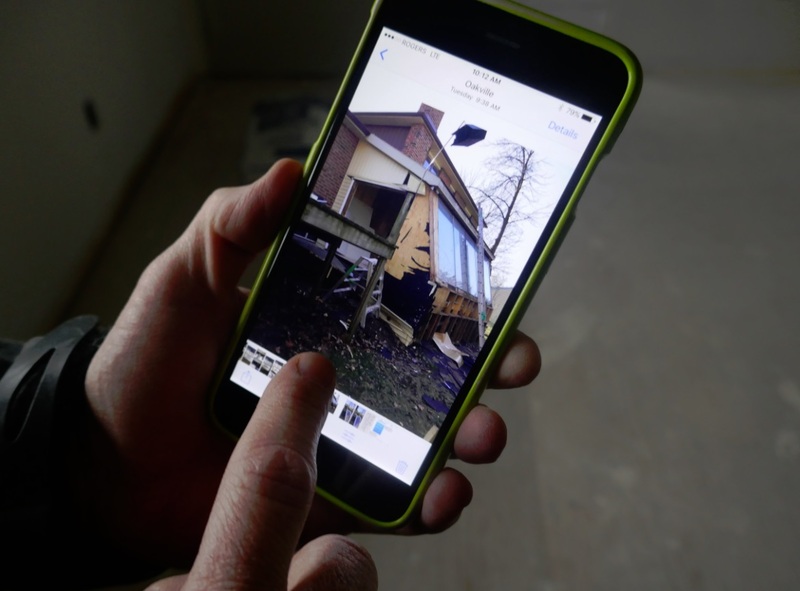 Eastview Homes had just finished a home renovation which always starts with some demolition whereby we pulled a leaky sun-room off the backside of a soon to be million-dollar family home in Burlington. In this case, the previous homeowner had bought a sun room kit and while it appears to have been assembled correctly, it wasn’t maintained properly and for whatever reason it eventually leaked, and the water made mold and that eventually killed it and probably hastened the remodel of the entire house. The sun room died a messy death in the backyard as all its components were separated into piles. Amidst the rubble was some perfectly good pressure treated timber that nobody wanted but also could not bear to dispose of… It grew into a pile along the fence at the back of the house. 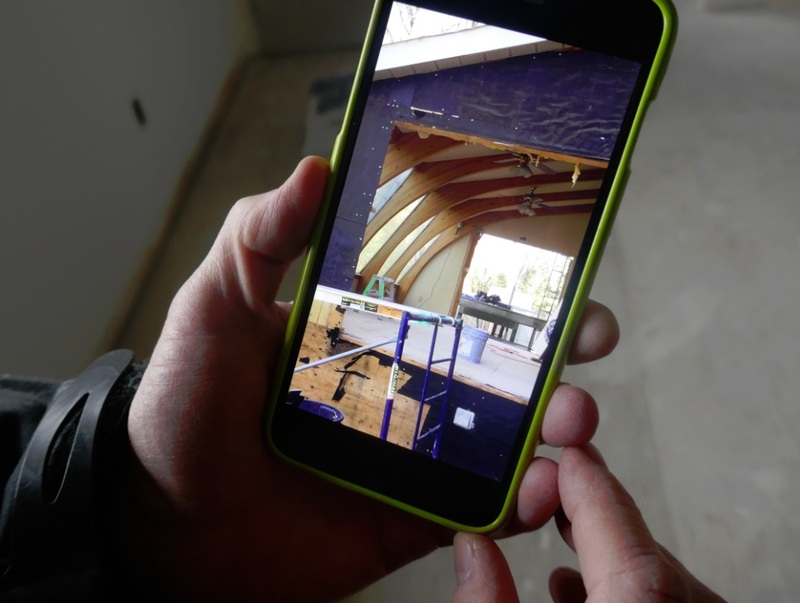 The material was valuable, but the core four building contractors at Eastview Homes stopped taking lumber home to their wives a long time ago. And so the wood sat there for a day while we nursed the dilemma. Then Keith announced the stuff would be posted on Trash Nothing, and as such would be spared the bin. We cheered as he photographed the wood for the website. He wrote ‘over two dozen 4foot length pressure treated 2x4s (perfect for a tree house)‘ as description of the donation. Email replies came within the hour, but because Keith had agreed to the site’s Fair Sharing policy, he was obligated to wait the entire day (at minimum) before picking one candidate to receive the free materials. Keith received four emails in total and finally chose the lady who mentioned that she lived near the intersection we had selected as the posting’s anchor location. Keith replied to all the emails, but to this one ‘winner’ he gave the site location and permission to enter and claim her prize. Before the lady could get the lumber however, a greedy neighbour beat her to the goods! 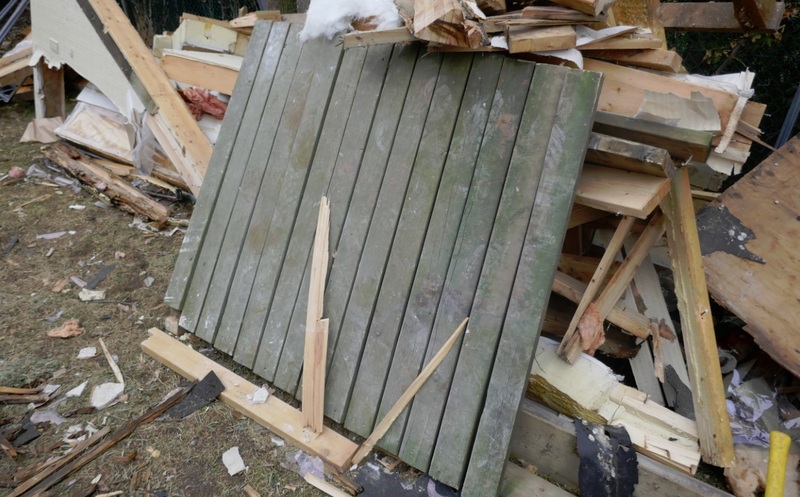 After all the construction workers had gone home for the day, the site was raided by more than one of the neighbours and the lumber was carried away over-lawn to their waiting garden sheds. 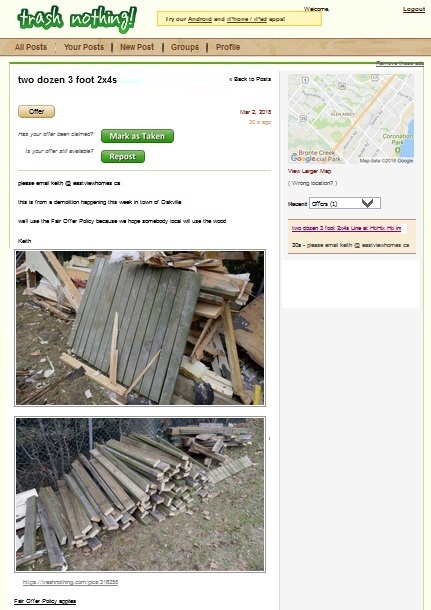 We have all this as a verbal account from our client property owner who knows the neighbourhood and who told us the fate of the lumber very quickly so we were able to warn our Trash Nothing winner not to waste her time, and apologize for already wasting some by raising her hopes and then dashing her dreams. The big takeaway here, and the moral of the story it seems, is that the leave-it-at-the-curb system still works best when it comes to recycling building supplies.